All of the exceptional properties of Musk Rose in this practical cleansing gel to clean your skin gently, leaving it naturally fresh and velvet soft every day. Also ideal for dry skin and fine lines, when massaged onto the skin it becomes a soft, gentle foam that rinses off easily. 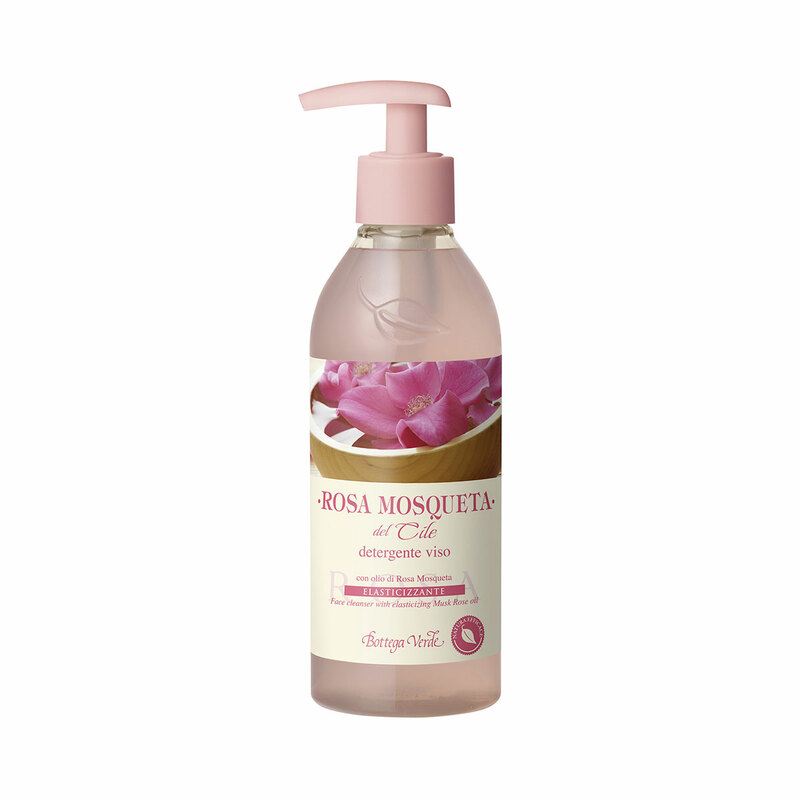 All of the exceptional properties of Musk Rose in this practical cleansing gel. Also ideal for dry skin and fine lines, when massaged onto the skin it becomes a soft, gentle foam that rinses off easily. Direction for use:Apply a generous amount to your wet face, massage gently until it forms a soft and compact foam. Rinse with plenty of water. Suggestions:Everyone, especially with fine lines and wrinkles.